As an active philanthropist, Alastair has supported many local charities, heritage projects and social causes in Bexhill and the surrounding area. Alastair’s passion for local causes and helping those in need led him to become a Trustee of The Tree of Hope in 2008 and subsequently Chairman for 2 years from August 2012. In these roles he brought his experience of management and leadership to help the charity make key decisions with its growth into a national charity. The Tree of Hope is a UK charity that offers hope to the families of seriously ill and disabled children in the UK who need specialist medical surgery, treatment and therapy in order to free them from suffering. Alastair worked with Bexhill Chamber of Commerce and the Society of Bexhill Museums to help fund and produce the Bexhill Motor Racing Heritage Trail in 2012. 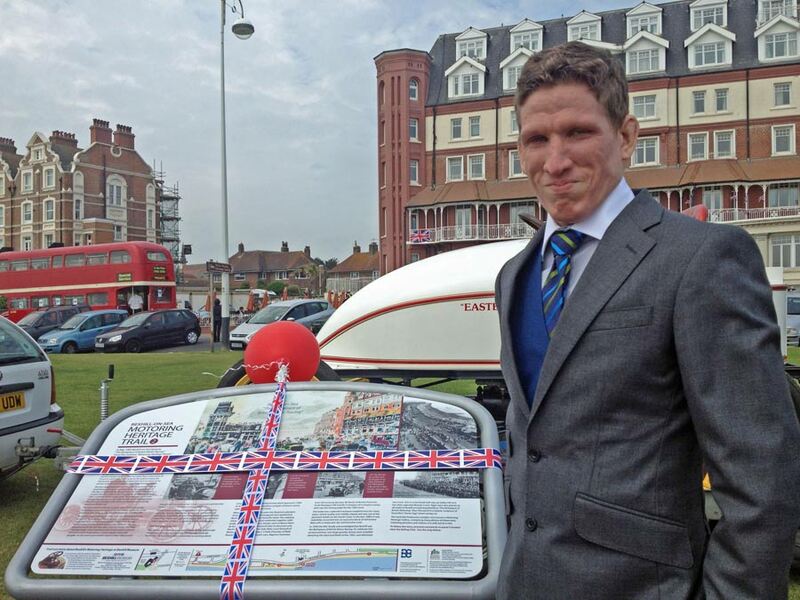 Five full-colour display boards appear in places around the town to commemorate Bexhill’s place in history as the Birthplace of British Motor Racing. As someone who has always looked to promote the welfare of others, Alastair has donated money to a number of local charities. In 2016, as a parting goodbye to living in Bexhill, he generously presented cheques to the locally based Charity For Kids and Mallydams Wood RSPCA centre. 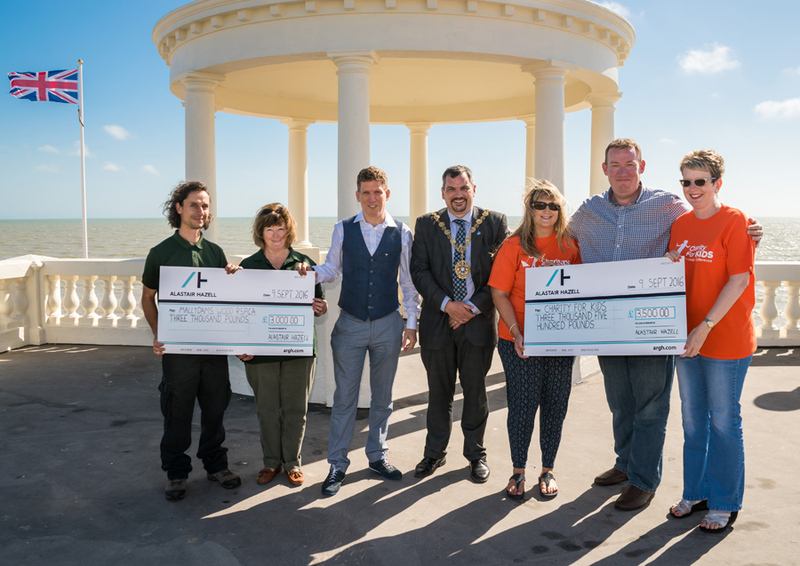 Keen to continue the Hazell family legacy of independently funding projects and events in Bexhill, Alastair made a generous donation towards Bexhill’s Tommy silhouette statues in September 2018, helping the town remember and pay tribute to those who fell in the First World War.